Now, as we near the end of the free upgrade period, Microsoft’s upgrade system is becoming even more intrusive by auto-scheduling upgrades to Windows 10. Windows 10 upgrade reminder pop-ups on Windows 7/8 PC’s are no longer asking to upgrade; instead, it’s now automatically installing the update! 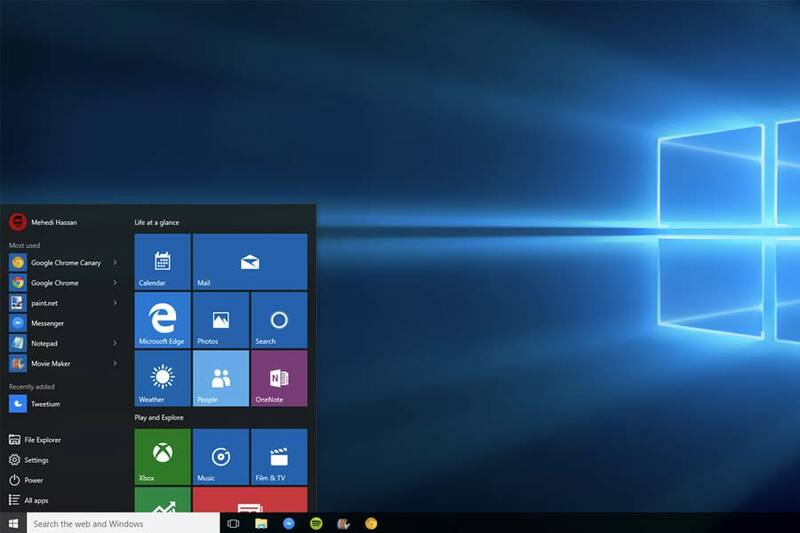 If you are not interested in upgrading to Windows 10, or would like to stay with your current Operating System then give us a call and we can prevent the upgrade for you! If your PC/ Laptop has already fallen prey to the automatic update and you are unhappy with using Windows 10 then you need to ACT FAST. After the upgrade is installed you only have a 30 day window to downgrade back to Windows 7/8 without losing your programs or data. If however you are past the 30 day rollback then don’t hesitate to contact us and we can resolve the issue for you.